Replica Longhorn Skull For Sale – Skulls Unlimited International, Inc. 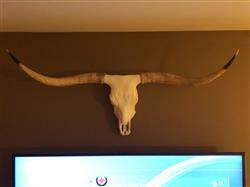 The Longhorn is one of nearly a hundred breeds of living domestic cattle. 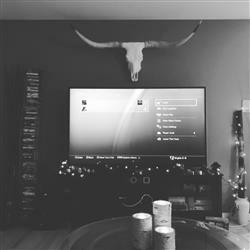 Modern domestic cattle evolved from a single ancestor, the Aurochs. Remains of domesticated cattle dating to 6,500 B. C. have been found in Turkey and other sites in the Near East. 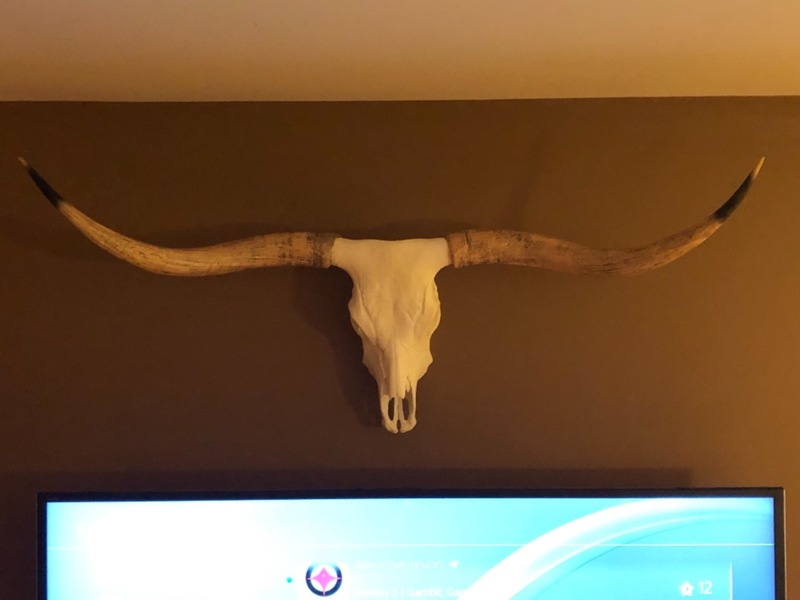 You can only add 1 Replica Longhorn Skull. 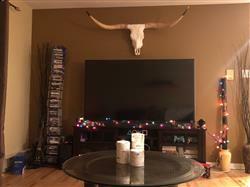 I LOVE my longhorn skull replica! The only negative point is that hooks/ metal wires to hang it on the wall aren’t included. We received exactly what we ordered in a timely manner.